After months of asking, the girl of your dreams agreed to go on a date with you. Your clothes are ready, you've got a new haircut, and you've already booked a reservation to the most expensive restaurant in the city. 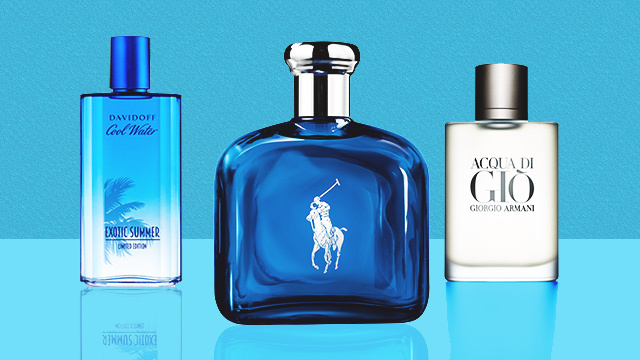 But remember: If you really want to impress her, you also have to smell great. Scent has a huge impact on how she'll remember you. We're here to help you out. These five cool, new perfumes should make you irresistible to women. 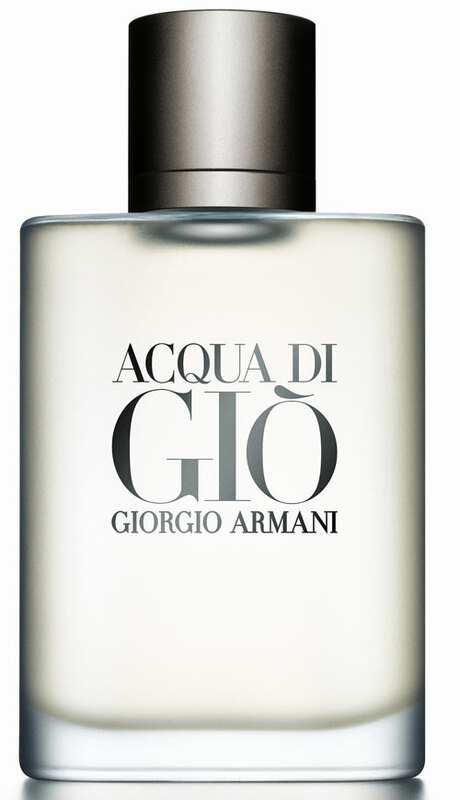 Made by Gorgio Armani, this scent has a nice clean scent that eventually dries down to a calm woody fragrance. 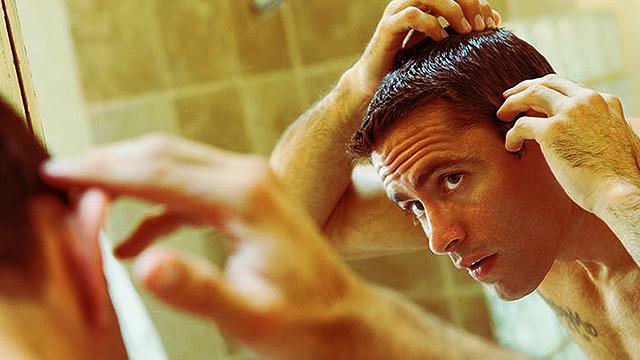 You don't need to reapply from time to time as it stays throughout the day. 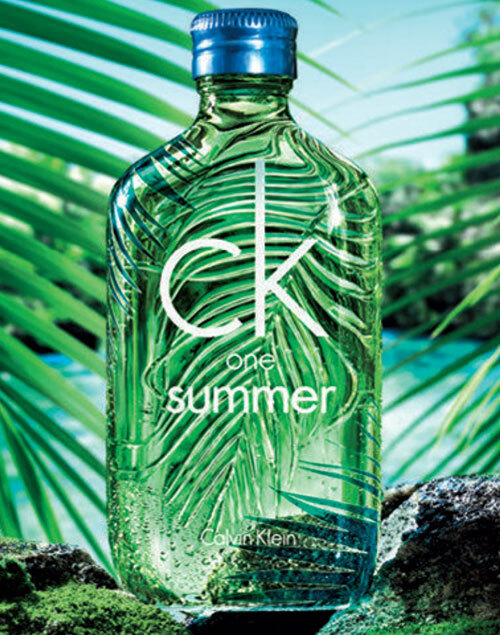 This is best suited for when the sun is out as it has a very aquatic scent. It starts sweet then fades to a soft melon-y smell that's never intoxicating. This unisex fragrance has been around since the '90s and has consistently come with that sweet, fresh scent. While wearing this scent, you can't help but feel refreshed and clean. Another classic, Cool Water fuses fresh citrus notes. 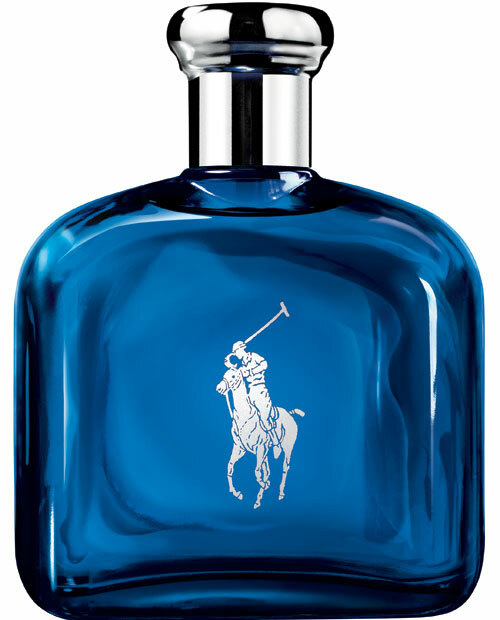 Like its name, it's cool and vibrant, with the note evolves into a warm and masculine scent as it dries down. It's a whole lot easier on the wallet, but it's still a nice scent. 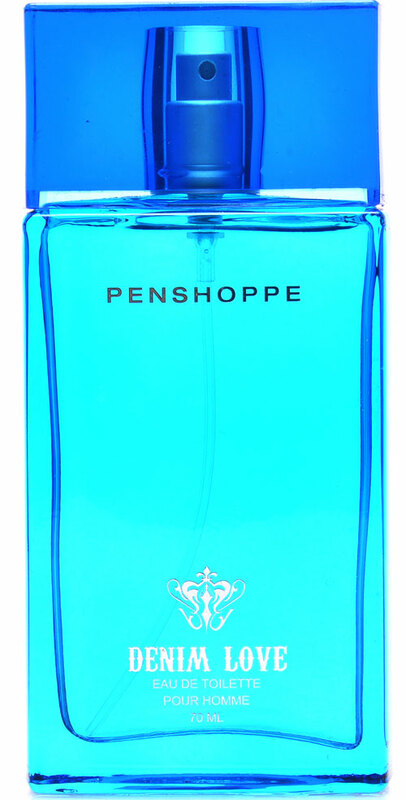 This warm musky fragrance from Penshoppe is the perfect fit for men who know how to carry themselves and command attention. A good choice when you're on a budget.